Quiet and slow and almost quaint, like a smooth, unassuming country drawl, and perfectly so. 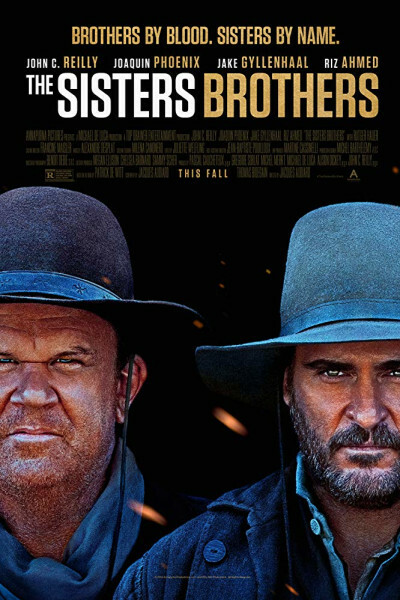 Not a 'great film' or 'revolutionary western' by any stretch of the imagination, but pleasant and enjoyable if somewhat plain. It's done well, though, and with big heart, my favorite part being the final words on the screen: "Pour mon frère." Because, in the end, it really is a story about brotherly love.